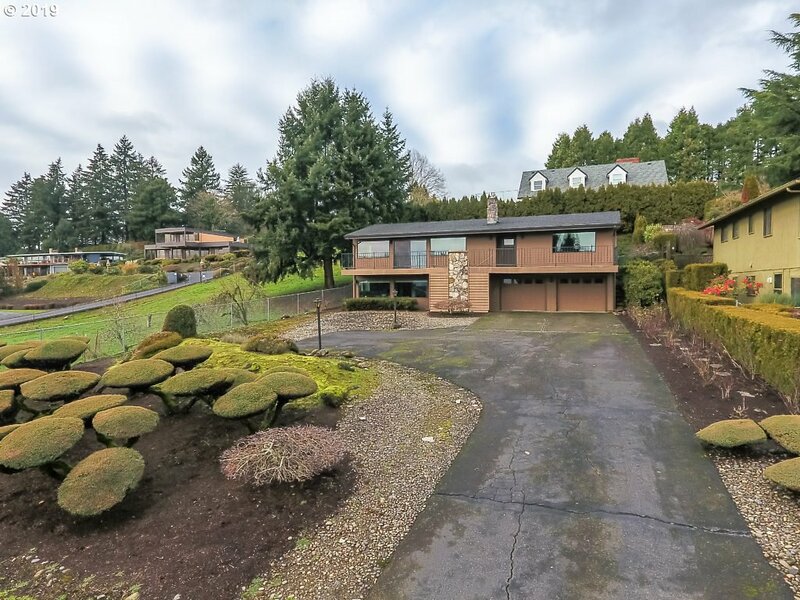 All FATHER BLANCHET PARK homes currently listed for sale in Vancouver as of 04/19/2019 are shown below. You can change the search criteria at any time by pressing the 'Change Search' button below. "Exceptional home with excellent office location and arrangement, including attractive 3BR/2B living quarters w/separate entrance. Office/rec room downstairs plus full bath, extra rooms, storage and 2 car garage with shop space. Updated 2010, master w/bathroom, open living room w/lots of natural light, slider to deck w/views off dining room, 2 updated gas fireplaces, A/C. Easy access to HWY 14, 7miles to PDX airport. RV and boat parking."